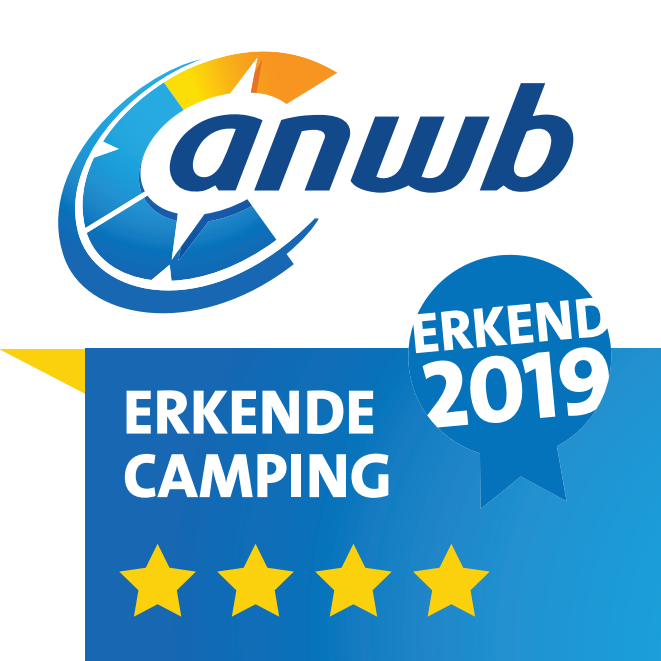 It is very easy to fill your holidays in Drenthe and because Recreational park the Tien Heugten is so centrally located you can visit many surrounding places. 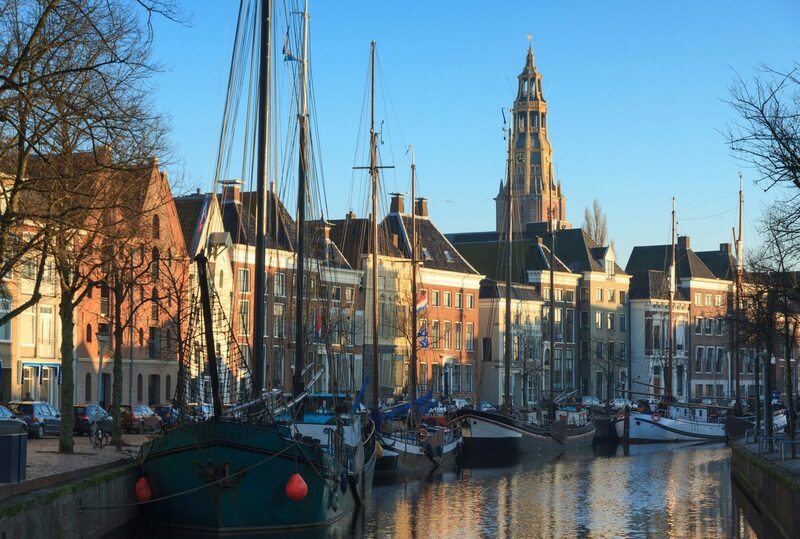 The cities of Assen and Groningen are nearby for a day of shopping or a museum visit. The national parks Dwingelderveld and the Drents Friese Wold are easily accessible by car. 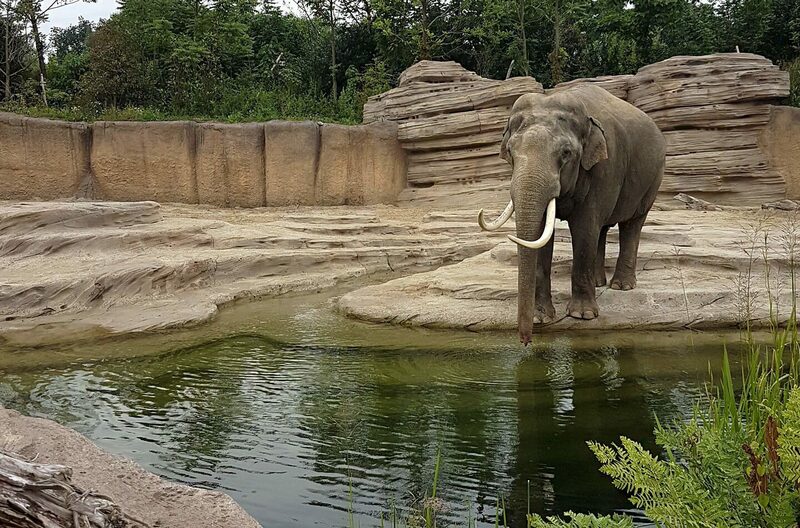 The children will love a visit to the new zoo Wildlands in Emmen. For the little ones, the Kabouterland in Exloo is highly recommended. 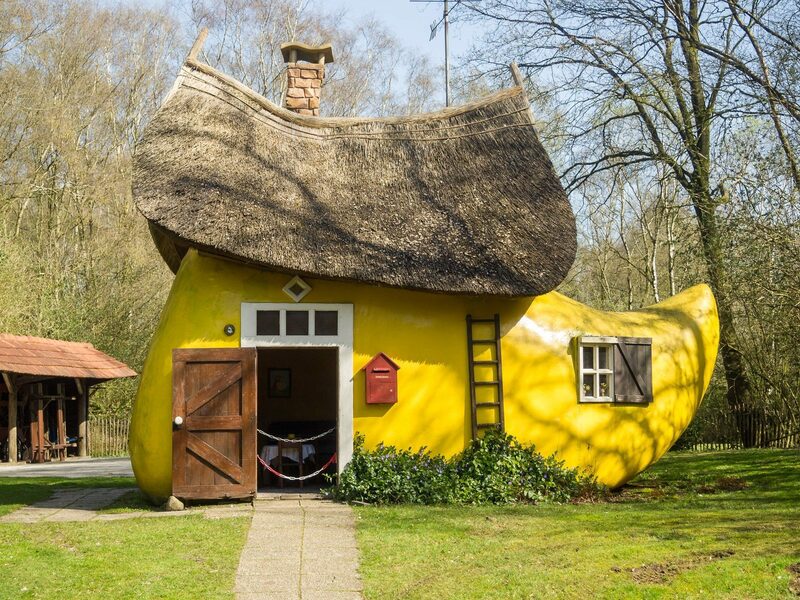 Your family holiday in Drenthe starts with us, at recreation park De Tien Heugten in Schoonloo. A visit to Orvelte is an unforgettable experience for both young and old. Stroll along old cobblestone streets or ride the horse tram along monumental farms. Artisans, museums, and shops unite the past and present in a unique way. Experience the hospitality of the country life on terraces and in atmospheric restaurants. 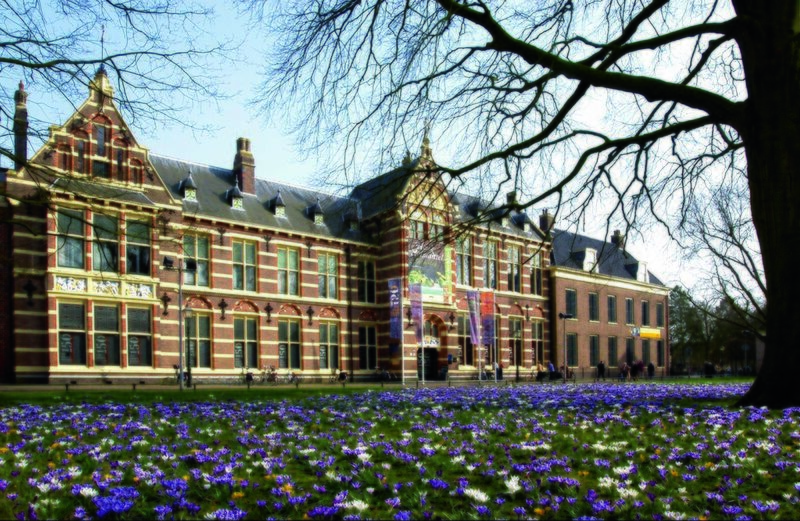 The museum has a large permanent collection of the prehistoric times of the Drenthe province with permanent and temporary exhibitions. There are also bog bodies to see, such as the girl of Yde and the couple of Weerdinge. There are finds from the funnel-beaker culture, and the oldest boat in the world, the Pesse Canoe, can also be found in the museum. You can take a step back in time in the Open Air Museum Ellert and Brammert. 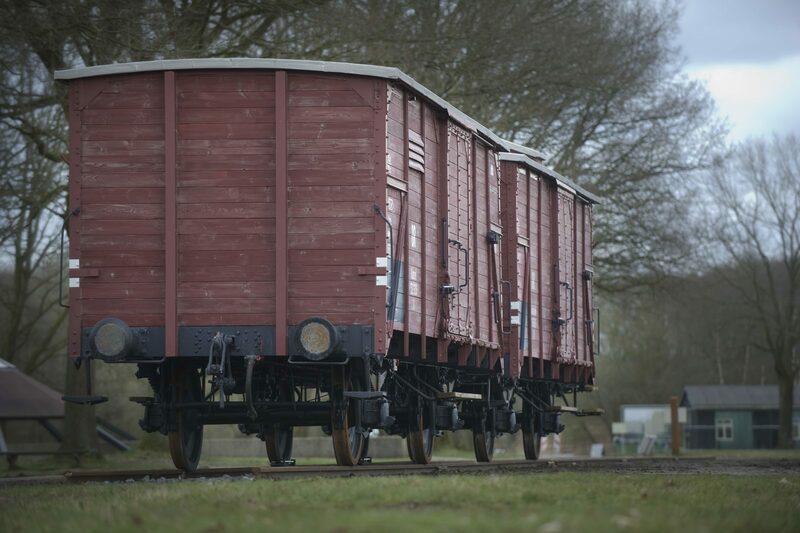 In this museum, located in the Ellertsveld area, the past of Southeast Drenthe is revived. The life of this environment is represented by different forms of housing. Firstly, there is a turf hut. But there is also a Saxon farm, toll house, school, and even a prison in the collection. You can also get a snack and a drink in the old farm house. A playground and a petting zoo complete the picture. 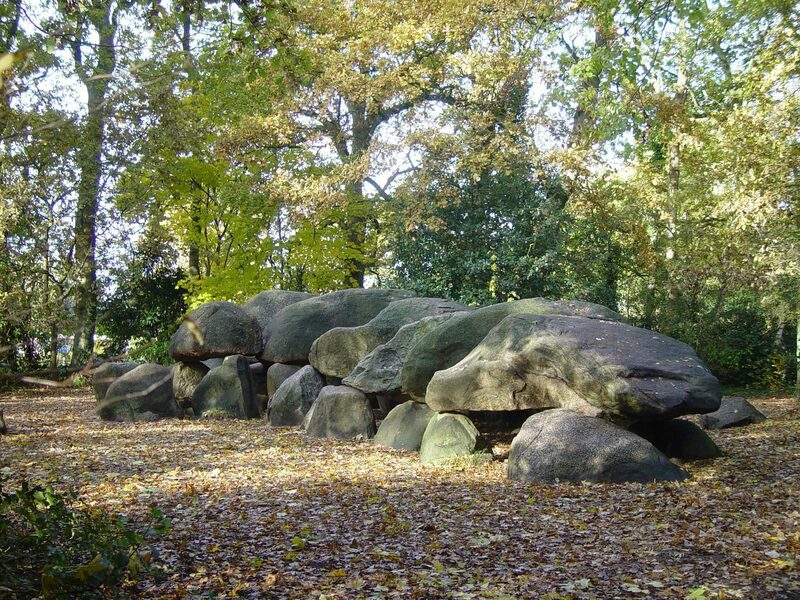 The Dolmen Center in Borger on the Drentse Hondsrug will put you on the path to prehistoric times; to the time when the first farmers settled in Drenthe. These farmers built the impressive stone tomb monuments whose remains can still be admired in the Drenthe landscape. There are still 54 dolmens and the largest one is located right next to the center. In addition to the museum, the Oertijdpark has been open since 2014. There you can experience how our ancestors lived on their farms. 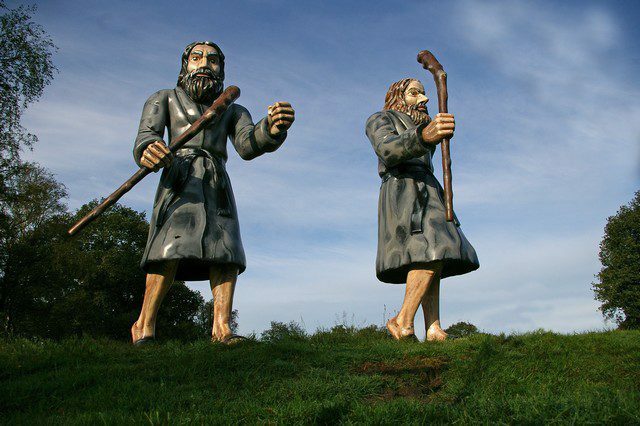 You can also take a walk through 150,000 years of Drenthe history. You can get an idea of our fascinating history through all kinds of replicas of buildings and objects from prehistoric times. Children also have the chance to walk the barefoot path. On the Boomkroonpad, you can view the forest of the Hondsrug in a completely different way: from above! 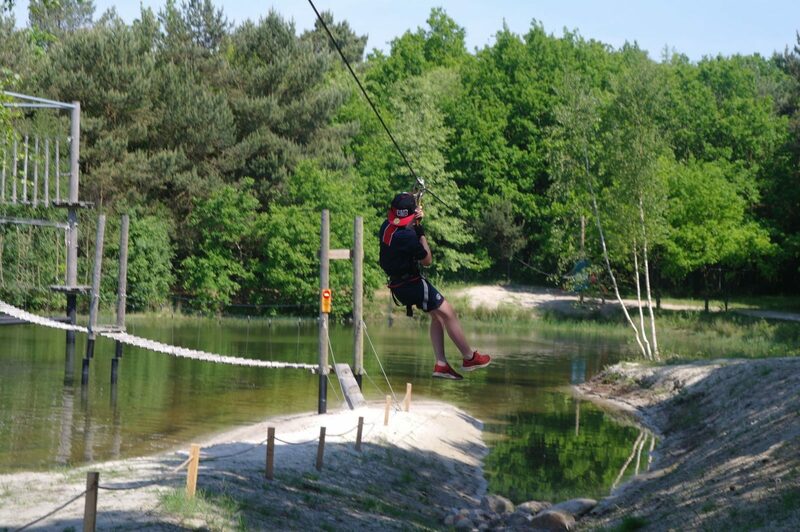 The Boomkroonpad is an exciting 125 meter long path that runs through the treetops. Ideal for a fun outing with the children, but also very nice for adults. 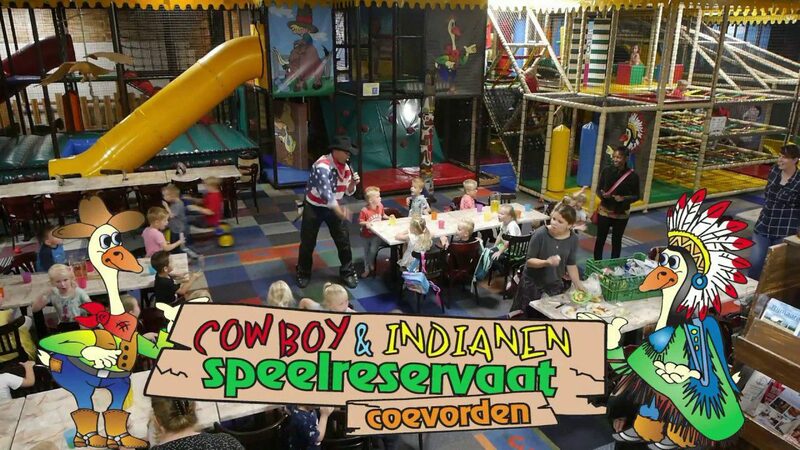 Come to amusement park Slagharen and step into the world of cowboys and indians. In more than thirty exciting attractions and shows, you will experience an unforgettable Wild West adventure together with your children. The spectacular Gold Rush is brand new. If this is a bit too fast for you, you can also explore the area in an old-fashioned Chuck Wagon or step into the boat for a Wild West Adventure. Beware of waterfalls and bears! 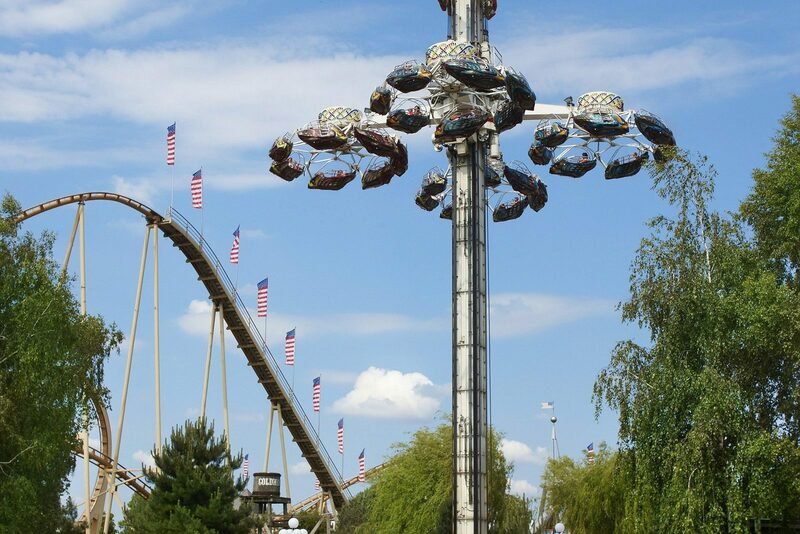 Amusement Park Drouwenerzand is an ideal day trip for the whole family. The park has many spectacular family attractions including a splashing Water Square, an authentic Carousel, Pirate Boat, Donkey Runway, Para-jump, Disney Airport, and boats. All these attractions ensure an unforgettable day with the whole family, both young and old. 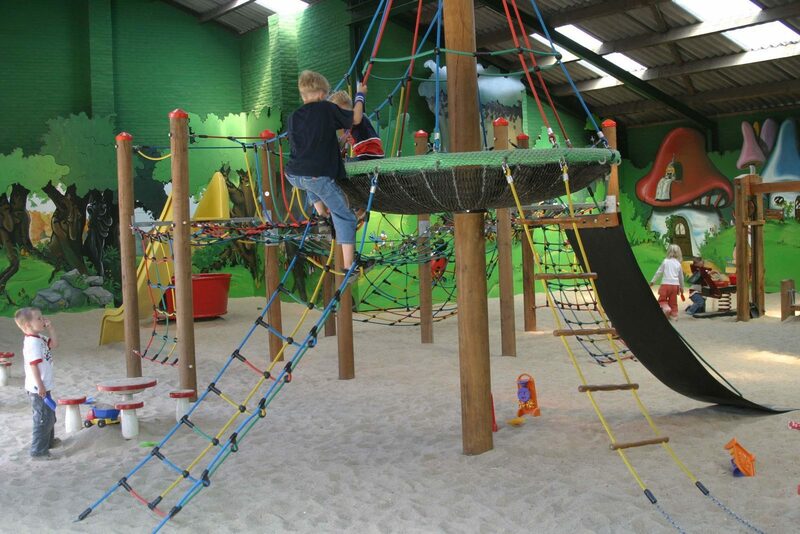 Climbing and clambering equipment, trampolines, swings, and an indoor jungle gym make sure that the children can enjoy themselves. 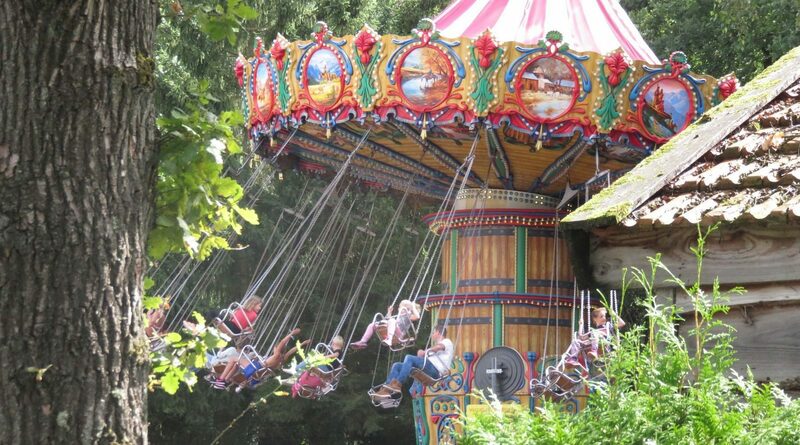 The special thing about Amusement Park Drouwenerzand is that you can make unlimited use of all attractions after entering the park. You can also enjoy fresh fruit, various sandwiches (new! ), fries, snacks, fresh soup, coffee, tea, lemonade, and soft ice cream! All of this is always included in the admission price. The attractions and playground equipment are selected for children from approx. 3 years. Plenty of fun for the whole family. Jump into the water... and get your feet wet! You can simply come and swim in the subtropical swimming and sauna paradise. But besides the wave pool, the wild water creek and the slide, there is much more to experience. 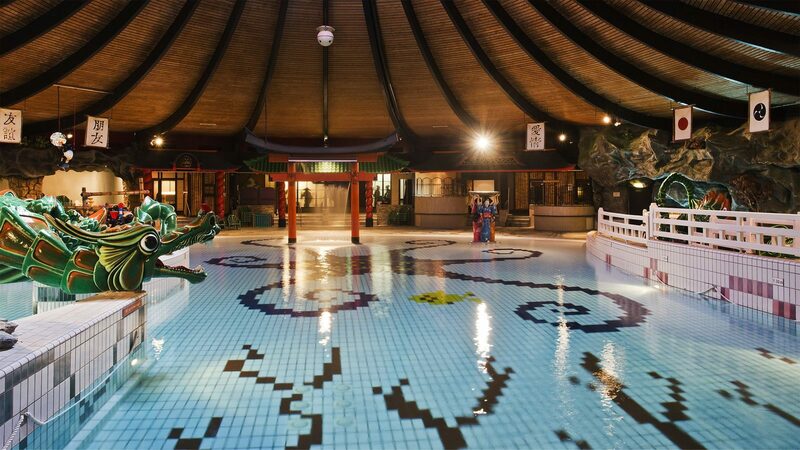 For example, you can go swimming in the 25-meter pool (indoor or outdoor). The kids can splash around in the paddling pool. Pay a visit to the new sauna and rest room (dressed) that is completely dedicated to relaxation. And all this for one fixed rate. Even the drinks and the use of lockers is included in your visit. Have you ever been locked in a pillory? Ever seen a cell from the inside? Sat on a judge's seat? Everything is possible in the prison museum. And there is much more to experience! Crime and punishment are a thing of all ages, but the way we punish criminals has changed tremendously over the centuries. The prison museum shows a rich collection of historical objects, such as an original rack and a 'dekselbed': the forerunner of the straitjacket. Children can use the cartoon character Lange Leo to go on their own travel through time in the museum. In addition to the permanent exhibitions, there are regularly changing exhibitions as well. Are you ready for a big adventure in the Wild West? Then come to the Speelreservaat. 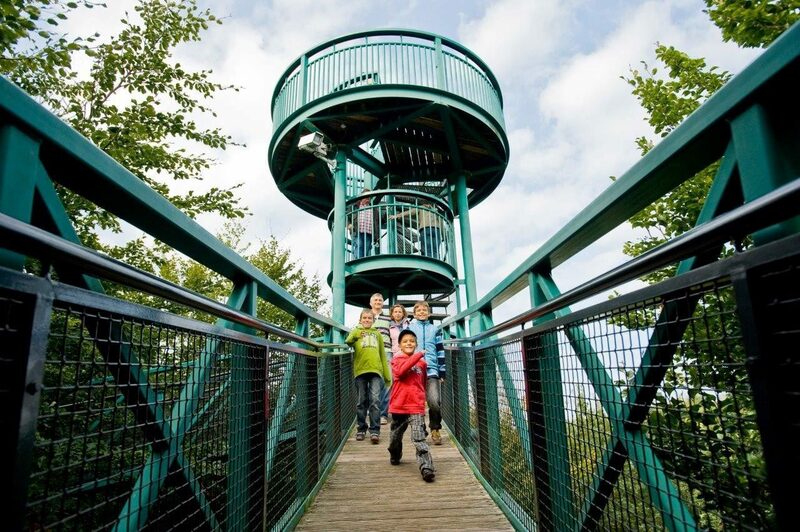 The Speelreservaat offers children from 1 to 12 years old the opportunity to play indoors and outdoors on the many playgrounds. For older children and parents/guardians, there are various games, such as miniature golf both inside and outside, pool, bowling, table tennis, air hockey, etc. And we have coffee/tea waiting for you, of course. In this historical place, the lives of a hundred thousand Jews, Sinti, and Roma are remembered. Monuments remind the visitor of this black page in history and evoke a special memory of the victims. When walking across the paths of the camp, one can feel the sadness of the people who spent their last days at this place. Along silhouettes and reconstructions of barracks in which people slept or worked. A watchtower looms over everything. The camp commander's house overlooks the camp site. The railway line with the bent rails symbolizes the terrible destruction. There are 102,000 stones in the former roll call area. A stone for every murdered man, woman, and child. 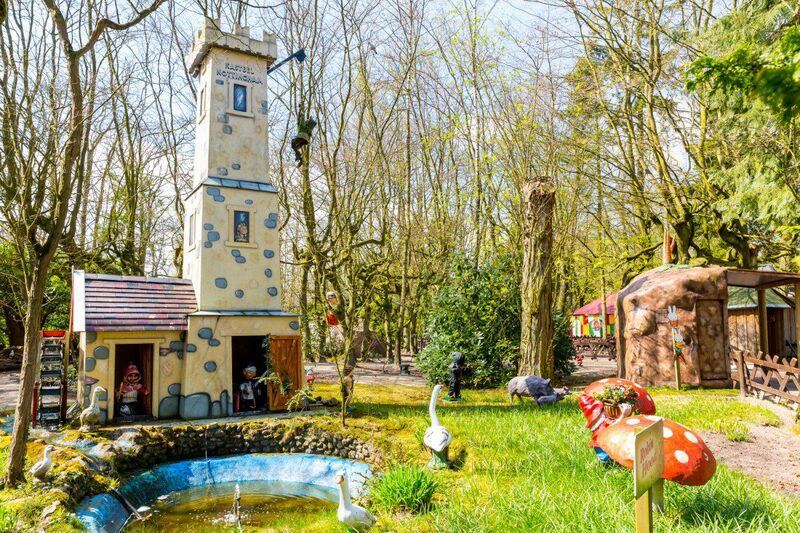 Kabouterland is located in the heart of the Drenthe village of Exloo. Experience a day out with gnomes, trolls, and animals. There are various playgrounds, both inside and outside. Join us on an adventure! Wandering through a mysterious rabbit hole, you can watch the gnomes from up close. Go on an exciting trip through the troll cave, and walk across a covered walkway along special plants and cute little exotic animals to the enigmatic castle ruins. The climbing park consists of no fewer than 6 courses, varying from 2 to 10 meters tall. There are 76 challenging obstacles, such as girders, creepers, climbing nets, and swinging vines. Furthermore, there is a 725 m cable car. The courses ramp up in difficulty, so you can decide your own limit! Welcome boys and girls, ladies and gentlemen. Are you looking for a day full of excitement and fun? 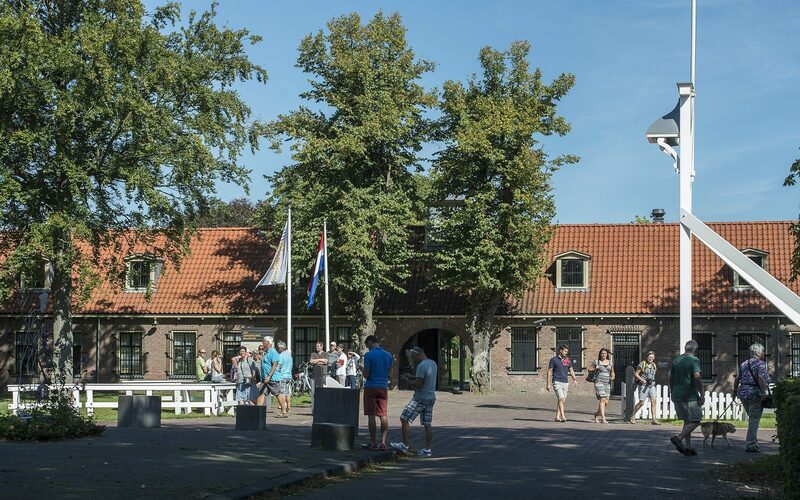 Come and spend a day at the Sprookjeshof, which is fun for both young and old. It does not matter whether the weather is good or bad. You can play outside and inside throughout the year. In addition to our outdoor playground and covered gnome climbing castle, there is also our fairytale park and petting zoo. 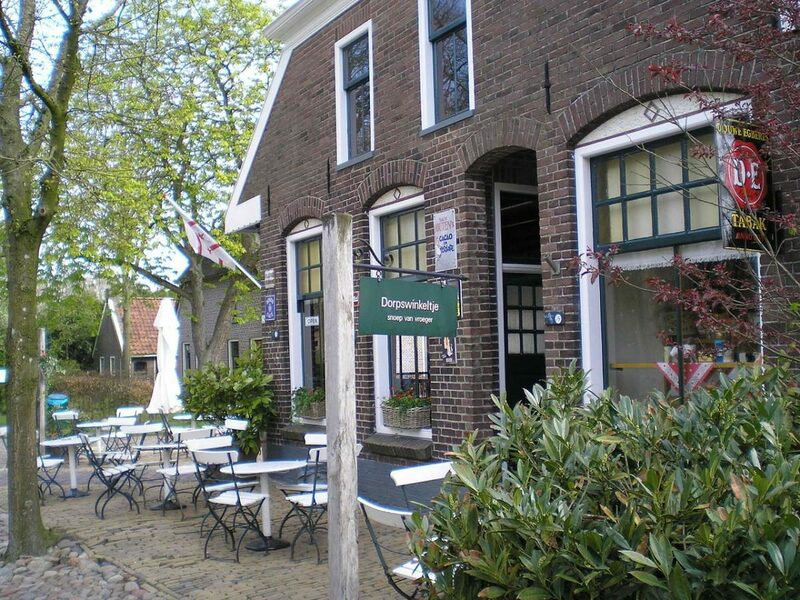 And if that is not enough, you can also go on a cruise on the Zuidlaardermeer. In the Peat Park in Barger-Compascuum, near Emmen, the Drenthe history of peat comes to life. You will drive and sail through nostalgic villages and a natural high moor area with real peat excavation. The baker, the grocer, the clog maker, and the peat cutter are working every day. Rain? Just walk to each building with an umbrella, because there is a lot to see inside. For example, the unique 'Speatacular' Hondsrug exhibition. Go on a boat trip on the Rimbula River and discover the animals up close. Sail along the banks of the green jungle, between the spider monkeys. Warning! There is a chance that you will not keep your clothes dry. Join the test flight with the research aircraft "the Arctic 1". It flies, dives, and slides over the landscape underneath you. Join us in the old truck for an adventurous safari tour over the savannah; the habitat of the zebras, rhinos, and giraffes. In short, plenty to see and do at Wildlands Adventure Zoo! Assen is an innovative city where you can go shopping or pay a visit to the old Overbosch Estate and the White House, once the old provincial house (now Drents Museum), Jozefskerk, and the House of Detention from 1840. Wildlands Adventure Zoo Emmen with butterfly garden is surely the most famous attraction in Emmen, but the swimming pool with its wave machine and the peat park are also worth your while. In and around the city, you will find 10 dolmens, old mills, and farms. A beautiful glimpse into the history of Drenthe. Groningen is a large, lively and lively student city with, among other things, the Martini Tower, Goudkantoor (Gold Office), Grote Markt, various guest houses (courtyards), shopping streets, cozy cafés and bars, various excellent eateries and restaurants, Groninger museum, comic strip museum, and graphic museum.